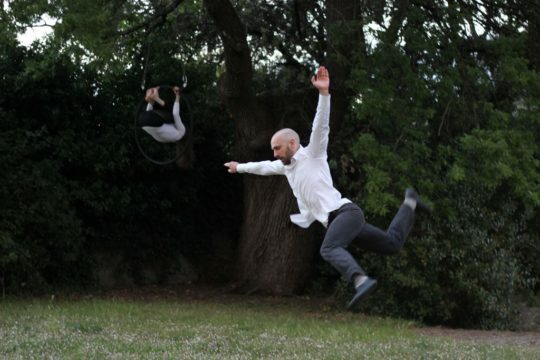 The culmination of two years of graduate-level study, this full-length original work, created in collaboration with Colby Ruth-Holden, Brittany Roa, Sara Venuti, Contraerea Arezzo, Tenuta San Fabbiano, and Azienda Agricola Franchini Gino, explored the audience-performer relationship and the creation of community through shared experience. 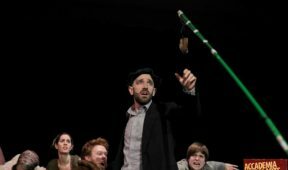 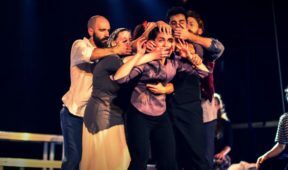 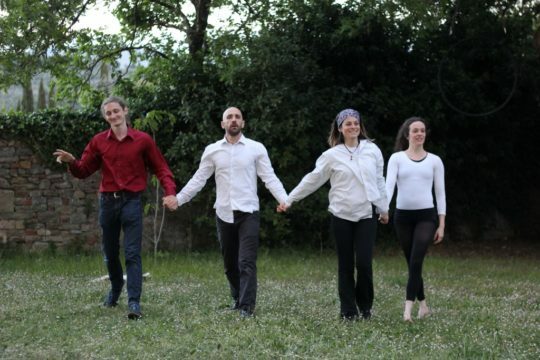 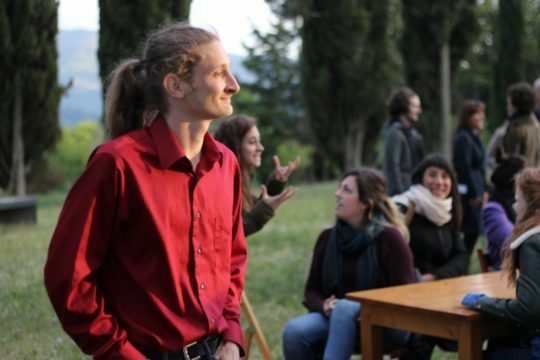 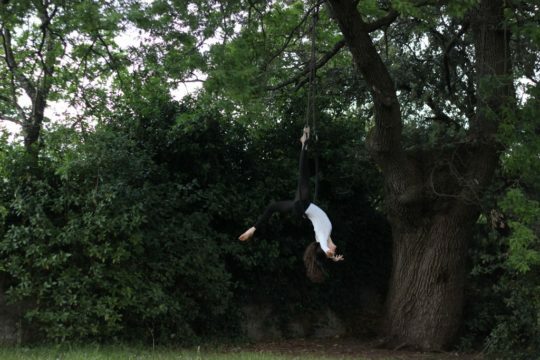 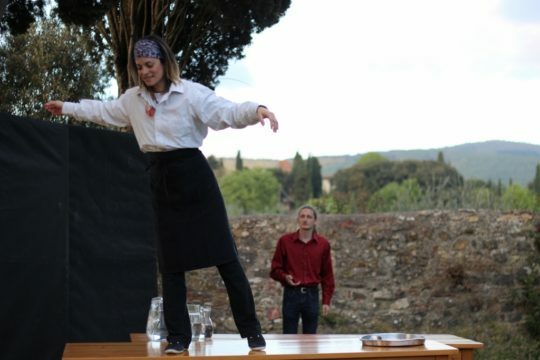 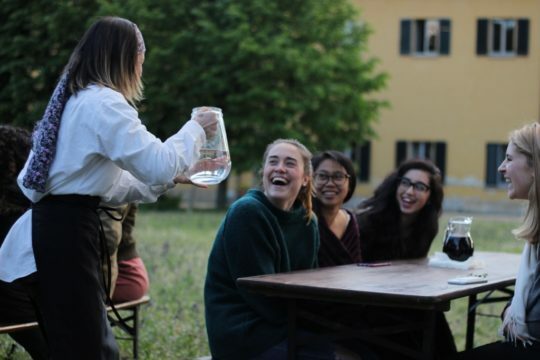 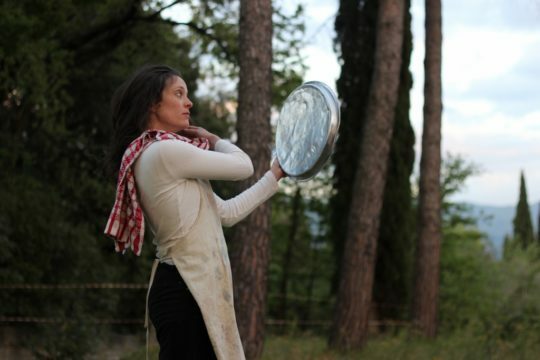 The site-specific performance (performed at Villa Godiola in Arezzo, Italy) used comedy, dance, circus arts, and fantasy sequences to develop the private, imaginative worlds of a group of restaurant employees who dream of something more. 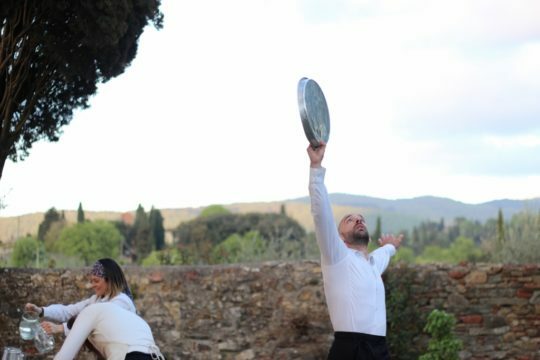 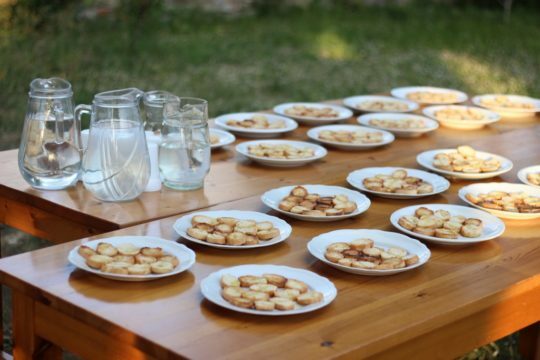 The performance culminated in a community meal, prepared during the show and shared by audience and actors at the climax of the action. 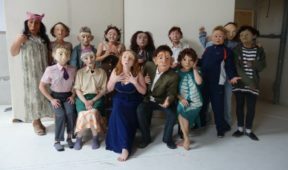 For information on booking this show for your community dinner or event, please contact Ware using the subject line “Family Meal”.